I had visited Artisan Roast HQ with my 2 little sisters, MG and RY. It was considered "Adhoc" outing as well as not went through a proper outing request. What we did was texted each other in our Line apps - Group spot. Ended up - MG and RY did managed to make it. Well.. well.. well.. Eleen was the one unable to make it but she met us up on the day after. Therefore, in order to share the happiness and this great spot, we decided to bring her to Artisan too but another branches, TTDI. In this post, I will compare the 2 different Artisan branches, Artisan Roast HQ located in semi industrial as well as the other one located at TTDI. The environment is nice and comfortable. You will smell the richest coffee bean when you stepped into the cafe. The positive motivation was to grab a latte. However, we ended up with ordered TWG Tea and cakes. Nothing to be sad in our life, the moment we sad, may be the confusion we had. Once everything is clear, SETTLE. As no one is perfect, our life is always continue in learning something new, special, and meaningful. Therefore, in order to sad, why not HAPPY 365 days? No one cheer you up? COME TO ME !! 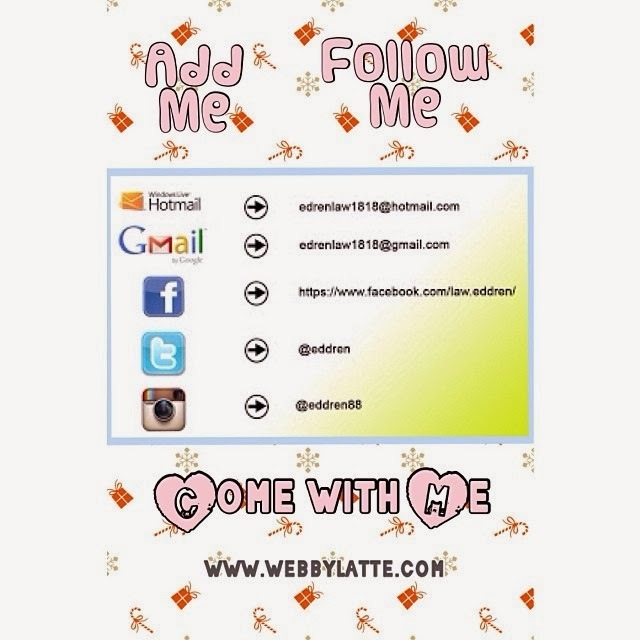 WebbyLatte.com always be your great accompany.